In the U.S. we like to think we invented “Thanksgiving,” but like many of our traditions, a day to give thanks was part of the traditions and culture brought with the first settlers. This custom can be traced back to ancient times when farmers would celebrate a successful harvest with a feast and offerings to their various deities. The ESL lesson should begin with this explanation, which can then lead to a discussion of observances of thanksgiving in the various cultures of the students. At this time, the teacher might make a list of words used to show thanks such as gratitude, appreciation and/or recognition. Once the introduction to the concept of giving thanks is complete, give a handout with relevant vocabulary (click here for handout) and have the students circle the words as they listen to a brief history of the U.S. observance of Thanksgiving. At the conclusion of the history, ask the students if they can define the vocabulary words they heard. This is a great way for the students to learn words in context, which is how much of our vocabulary is learned. Going to or watching the Macy’s Thanksgiving Parade. A family reunion with aunts, uncles, cousins and grandparents. 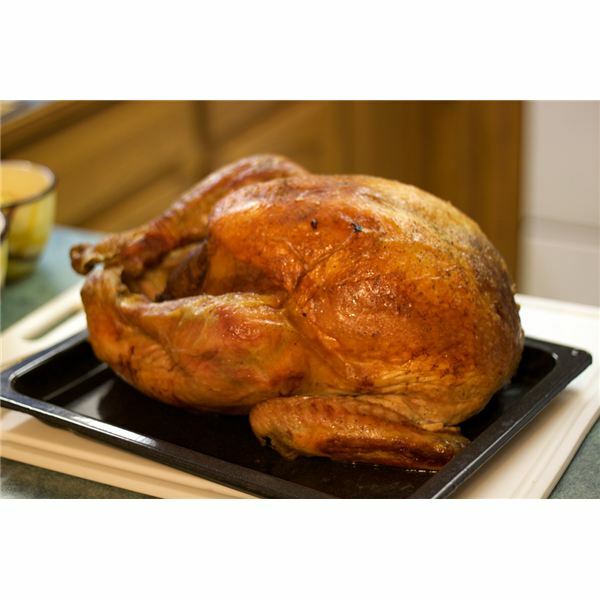 A large feast with the family’s favorite recipes, along with the traditional turkey and stuffing. If the ESL students are part of an inclusive classroom, the native students might want to add their family’s special holiday traditions. A great way to have older ESL student develop and practice their English skills is to have them act out their version of Thanksgiving. Students who are more advanced might even write a narrative that can then be acted out by the other students. Remember to allow them to be creative. The assignment does not have to be historically correct. The idea is to see how well they grasp the concept of giving thanks, not how accurately they remember the history. It’s also a time to let students share their own cultural backgrounds with the teacher and others. Providing the students with a variety of books on the Thanksgiving Day, thankfulness and/or gratitude to read is a great tool for scaffolding their learning. Time can be given for students to pair up and read quietly to each other. In an inclusive classroom, English speakers can be paired with English learners. Listening skills can be enhanced by having the students listen to movies or videos about Thanksgiving. The History Channel has several that can be accessed from the web.